The elegant connection between inside and outside. Windows, as individual as your style. 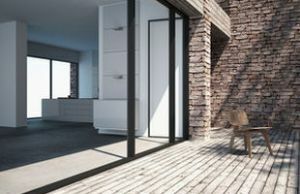 Doors, as individual as your style. IGS windows & doors specializes in manufacturing and assembling of windows and doors by applying German standards. The quality of our products speaks for itself: German technology has been used worldwide for 30 years. Our window profile systems and accessories are imported directly from Germany and offer the highest quality according to the German standard. Sound insulation - an important aspect when buying windows! 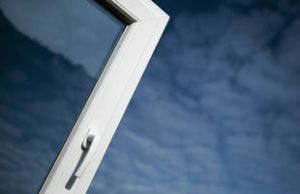 Although windows comprise only 8 % of the entire building envelope they cause almost 40% of the building’s heat/cold loss. 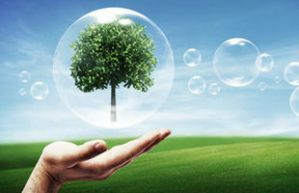 Use our process and product innovations to act sustainably and satisfy customer needs to the fullest. Add a personal touch with our wide selection of decor colours and the aluminium shell "aluskin". Conserving natural resources by ecological production processes and with highly insulating uPVC window profiles.